Gojira’s new album, L’enfant Sauvage is one of the most hotly anticipated of the year and while the record won’t land until June, you can stream the title track of the album now, thanks to Pitchfork. 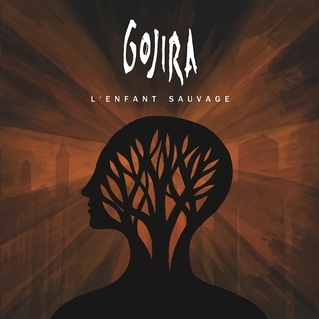 The song, which is indicative of the album as a whole, is a flurry of riffage, the kind that is instantly synonymous with Gojira and Joe Duplantier is vocally on fire. Wrap your head around ‘L’enfant Sauvage’, it’ll sate your appetite until the album arrives.